HUNTINGTON BOTANICAL GARDENS, 1151 OXFORD ROAD, SAN MARINO, CA. VETERANS MEMORIAL CENTER, MULTI-PURPOSE ROOM, 4117 OVERLAND AVE., CULVER CITY, CA. Tell the guard at the gate your there for the Cactus Sale! SEPULVEDA GARDEN CENTER, 16633 MAGNOLIA BLVD., ENCINO, CA. HUNTINGTON BOTANICAL GARDENS 1151 OXFORD ROAD, SAN MARINO, CA. 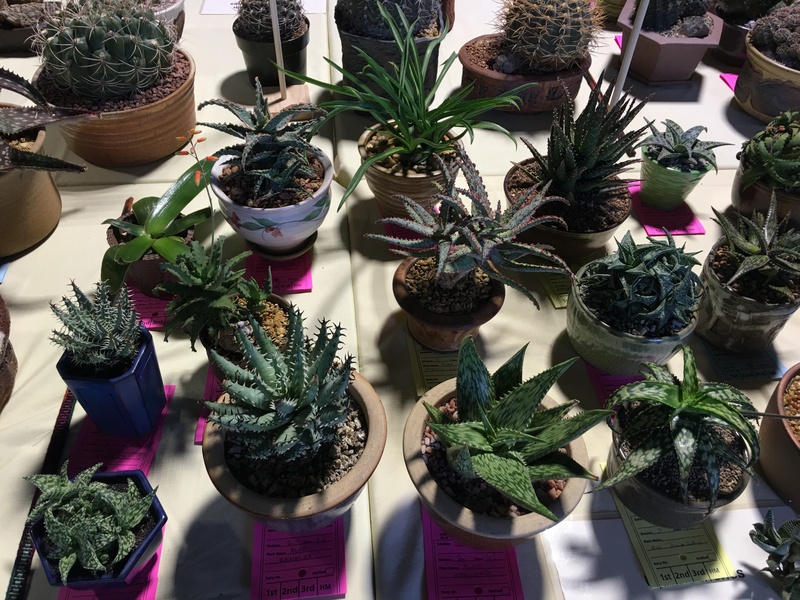 JULY 26-27 ORANGE COUNTY CACTUS AND SUCCULENT SOCIETY SUMMER SHOW AND SALE. LA COUNTY ARBORETUM, 301 NO. BALDWIN AVE., ARCADIA, CA.